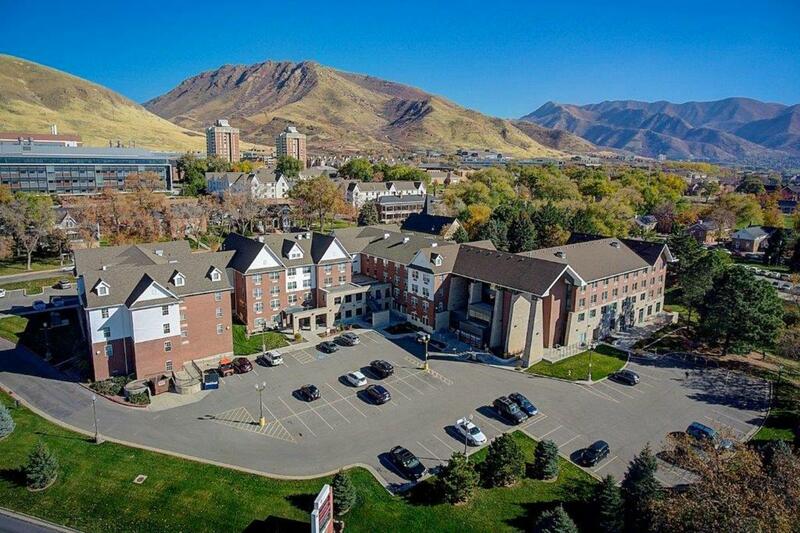 The University-Foothill neighborhood may be the everyday haunt of the students, faculty, and medical care providers who spend their days at the University of Utah, but the neighborhood is also a go-to destination for Salt Lake locals and visitors too. The district occupies the beautiful “bench” and foothill areas above the city, which means you’ll enjoy sweeping views (come for the sunsets!) and a unique mix of outdoor recreation and university culture. One of our favorite ways to see the city, in fact, is to traverse the Bonneville Shoreline trail on the hillside above campus—popular with hikers, bikers, and runners, this span of trail goes the entire length of the University neighborhood and connects with a larger trail network above City Creek Canyon downtown. However you explore the neighborhood, bring a sense of curiosity and an appetite for adventure. 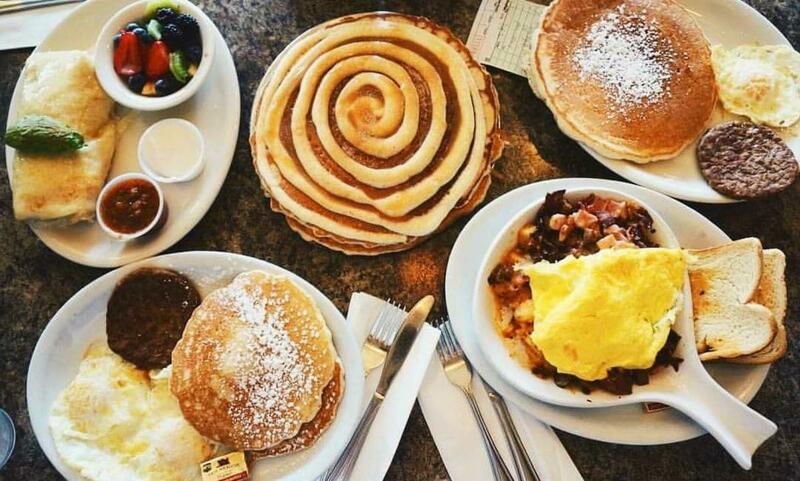 Start off your day in the Foothill neighborhood with a stop at one of the best breakfast joints in town: Eggs in the City. Specializing in breakfast skillets that’ll knock your socks off, this eatery occupies what was formerly an auto repair garage, and they kept the big roll-up garage doors that now create indoor-outdoor seating in the summer months. The staff bring plenty of character to the table, and the coffee keeps on coming. 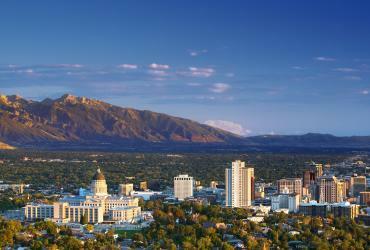 For lunch, the options are particularly savory: pair an Emigration Canyon hike with a visit to one of Salt Lake’s favorite brunch/lunch spots, Ruth’s Diner. The diner is actually the second-oldest restaurant in Utah—and its history is almost as sumptuous as the hot Mile High biscuits and jam they bring to every table. 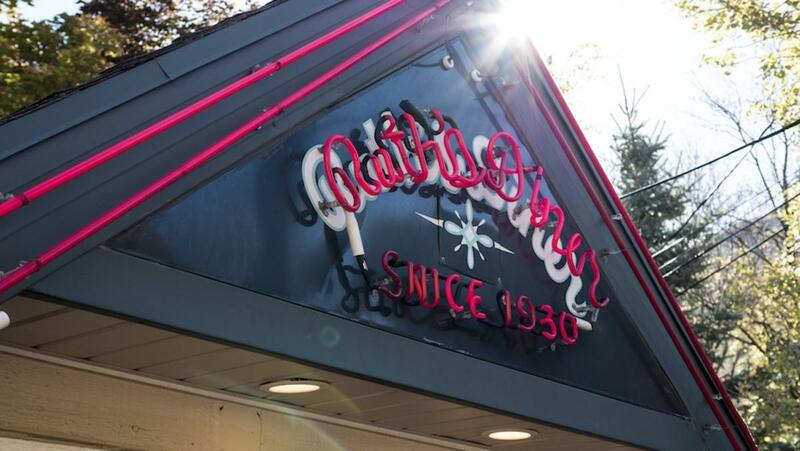 The restaurant was opened in 1949 by a former cabaret singer with a penchant for cigarettes and breakfast food. The space once occupied a single trolley car, but in years since, it’s expanded to a full-sized dining area and giant outdoor patio, creating space to accommodate additional biscuit devotees. Another neighborhood lunch favorite comes steeped in history, as well. 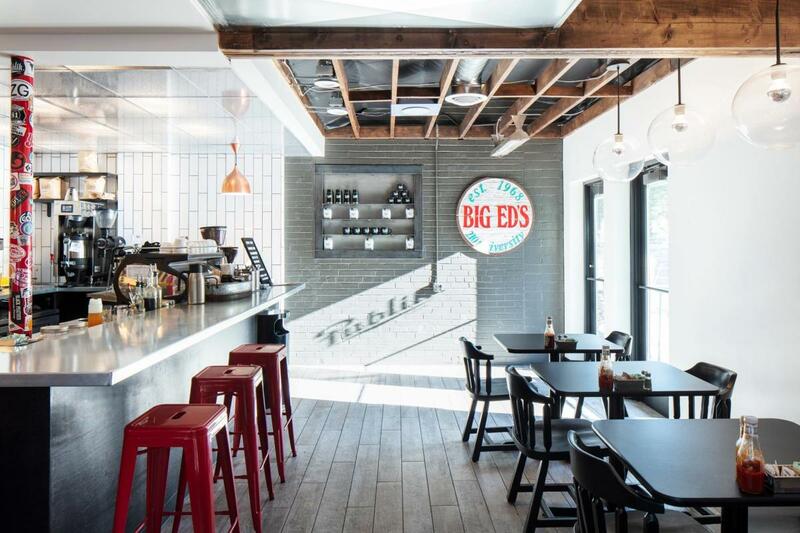 Publik Ed’s serves a lively menu of burgers, beer, breakfast food, and coffee. 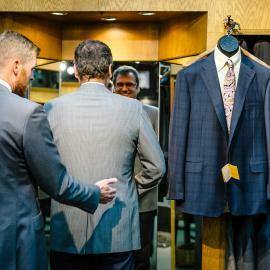 And they do it in a space that, for decades, was the divey hole-in-the-wall bar called Big Ed’s, which was favored by university students with an appetite for canned chili and a cheap draft beer. Today, the interior is fully updated and the atmosphere irreverent and delicious. For dinner and drinks, there’s one decades-old hotspot you can’t miss—The Pie underground pizzeria. Tucked into the basement below the University Pharmacy on 200 South, The Pie emanates the scents of baking garlic, melted cheese, and beer. 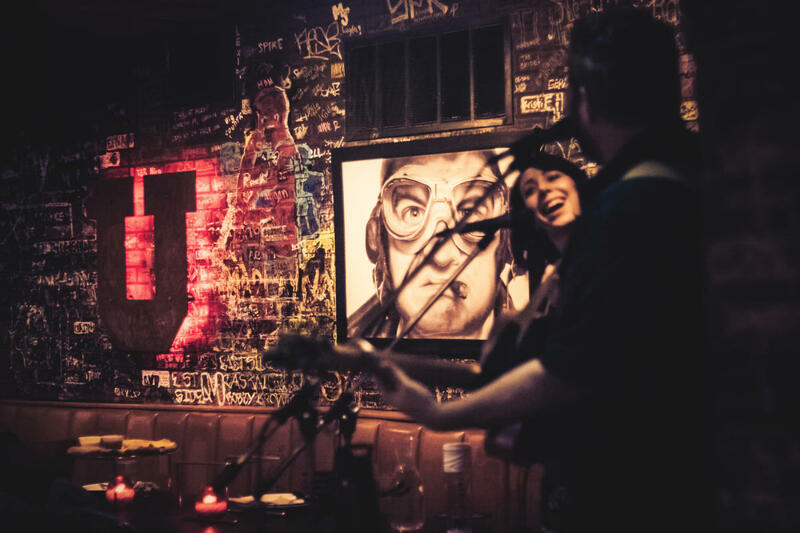 The brick walls are covered by decades of graffiti and Sharpie-pen signatures from visitors, and the pies come out hot from the oven, paired perfectly with pitchers of cold beer. The Pie is regularly voted best pizza in town, for good reason. 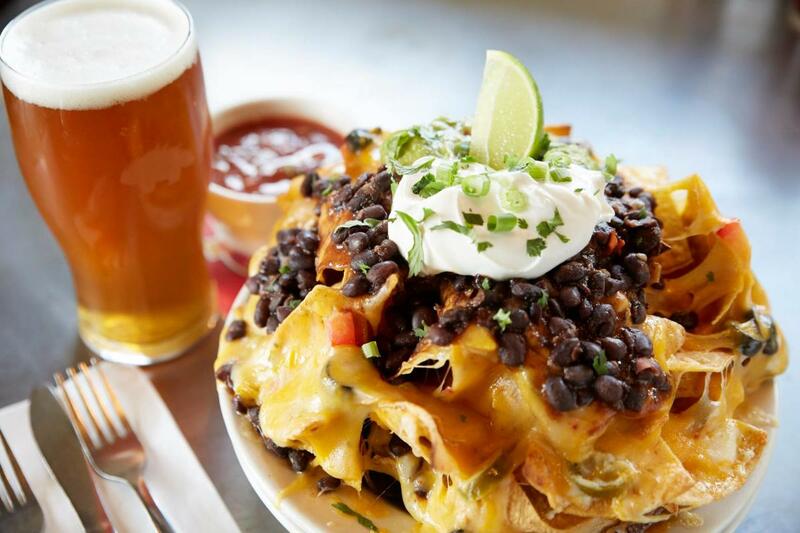 For above-ground fare, hit up the nearby Porcupine Pub & Grille, which, after years providing Cottonwood Heights with nachos and draft beer, has a second University location. The building itself is cool—it’s an old fire house, with many architectural details preserved. And the menu: tried and true. 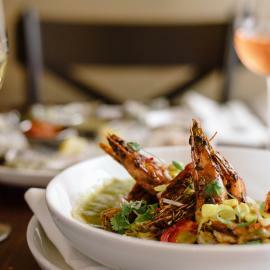 A few steps away, Aristo’s offers fine Greek cuisine with a farm-to-table focused approach. 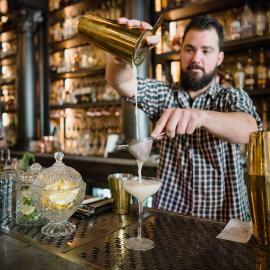 The atmosphere is polished but unfussy, and the patio is perfect for people-watching. 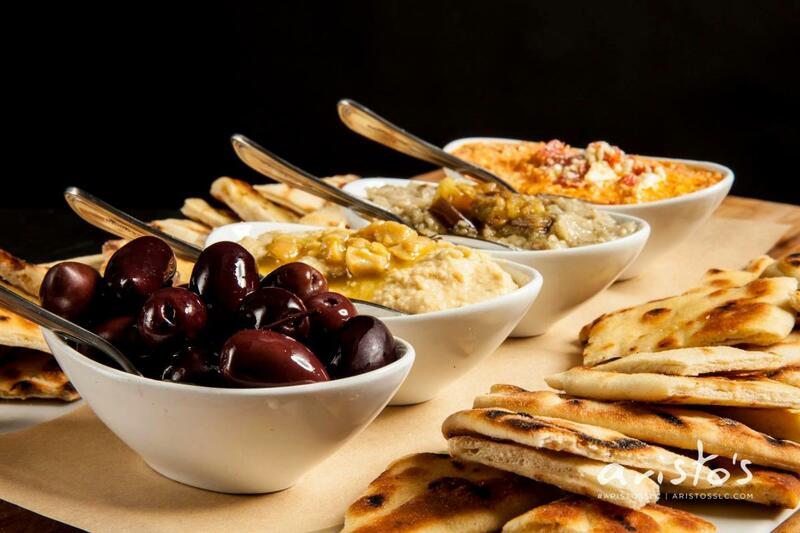 Start your meal with a glass of wine and a garlicky Skordalia dip, and your meal can’t go wrong from there. In the University-Foothill neighborhood, the natural landscape is the obvious standout when it comes to recreation time. 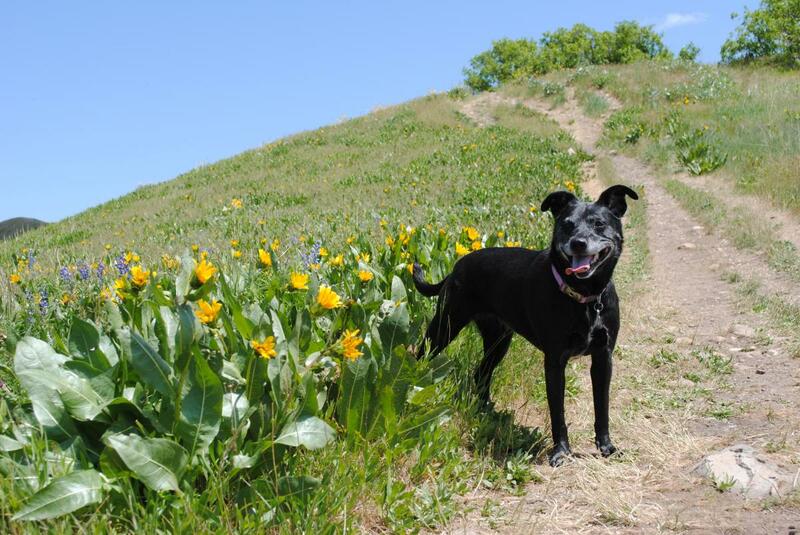 There’s an endless and popular network of trails criss-crossing the hillsides, many of which are perfect for mountain biking and all of which are great for hiking and running. The trail network’s size means your adventures adapt to your schedule perfectly—whether you have time for a two-mile walk or an epic all-afternoon ride. If you can, check out the famed Living Room hike, which starts on Collarow Way just next to The Natural History Museum. A 1.5-mile walk leads to a fun arrangement of rocks into couches and armchairs you can sit on. 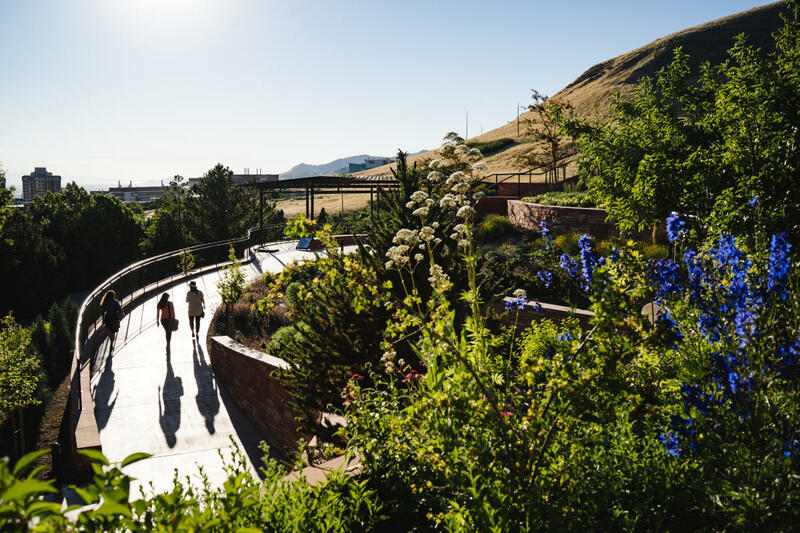 The stunning Red Butte botanical gardens are well worth a lingering visit, and the gardens are also home to an amazing concert venue that many argue is the prettiest they’ve ever seen. If you’re in Salt Lake during the summer, snag tickets to a Red Butte concert—it almost doesn’t matter which one, because the venue never disappoints. 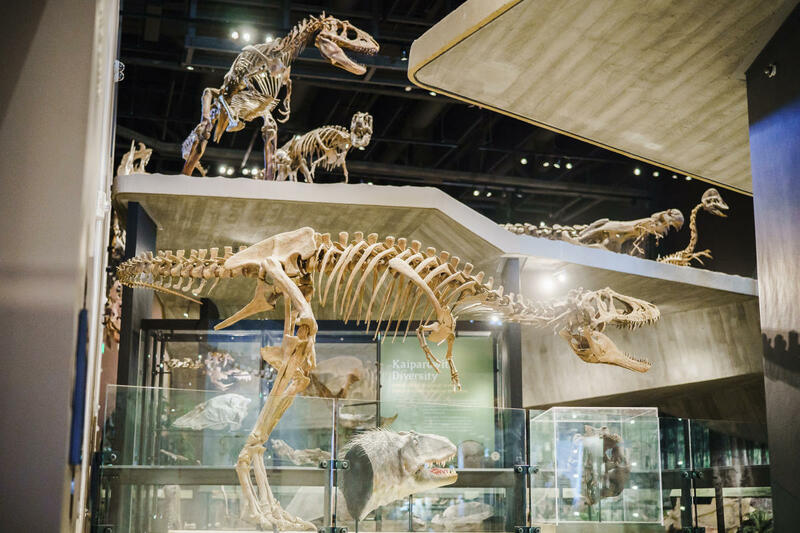 While you’re in the neighborhood, stop at the stunning Natural History Museum of Utah, an architectural gem built to LEED Gold level sustainability standards. 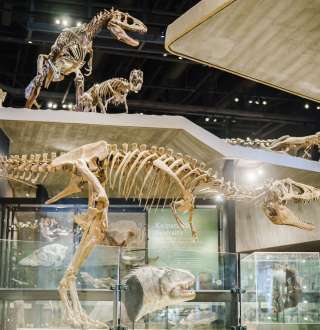 The museum is fun and fascinating for any age visitor, with ten permanent exhibits ranging from Gems and Minerals to Native Voices–plus rotating special exhibitions that bring people back time and time again to learn. 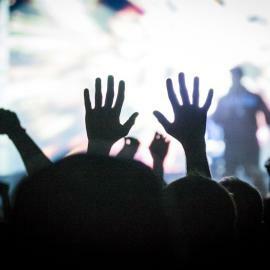 On-campus Kingsbury Hall has an ongoing schedule of concerts and shows, ranging from student productions to national tours. 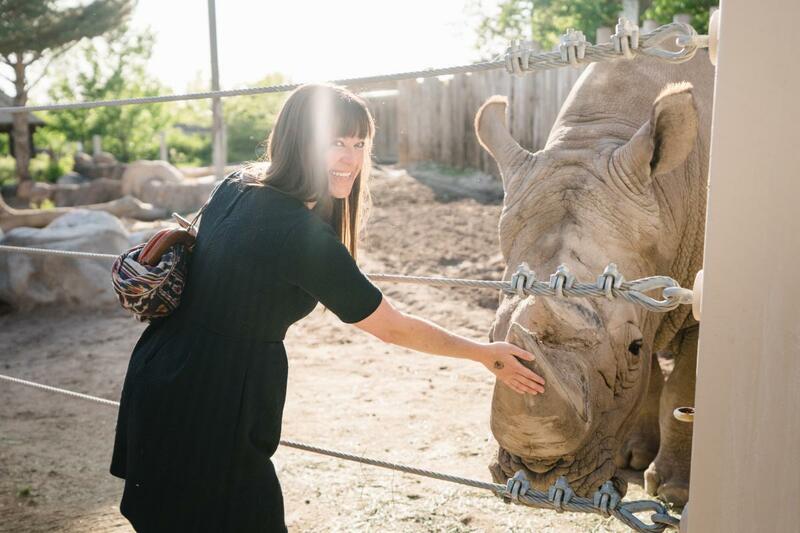 And Hogle Zoo, just down the way, is a beloved 42-acre zoo that’s delighted generations of Utah’s kids. 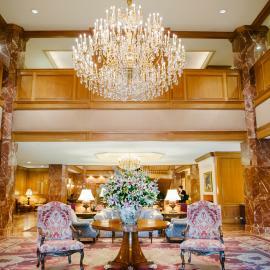 While there are a number of national chain hotels like Marriott and Hampton Inn in the area, there are two fun standouts worth checking out if you visit. One is the University Guest House, an on-campus hotel that’s ideal for anyone working or traveling through the university area. It’s clean, convenient, and perfectly placed with valley views from the rooms. 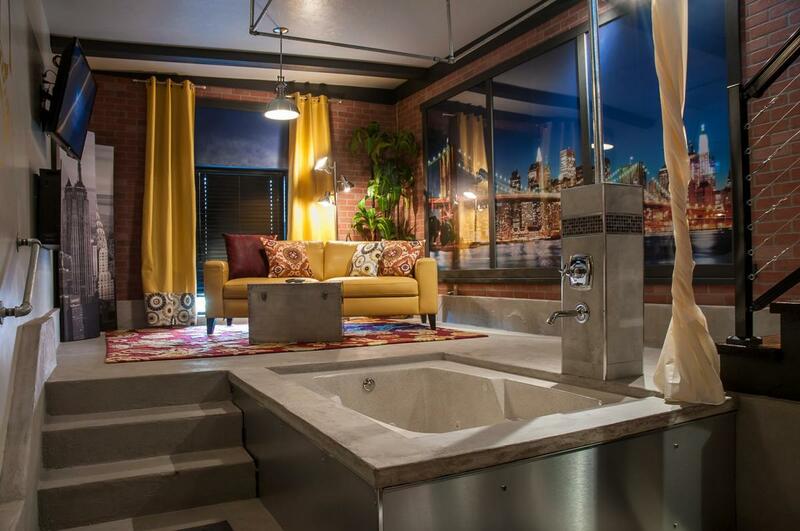 The other, Anniversary Inn, is a quirky and charming romantic getaway with elaborately themed suites that range from the beautiful to the oddly eccentric (these include a Venice suite, a Treasure Island suite, and a Mysteries of Egypt suite, if you’re wondering). The mansion sits at the crest of the hill dropping from the University neighborhood down to downtown, and the experience is memorable indeed.